We can help you think about the questions you should be asking, advise you on what options are available to you and help you put in place a contingency strategy for when things don’t go according to plan. We can ensure that you get expert legal and later life financial advice. For people who are without family to help and support them, relying on TimeFinders to provide essential Advocacy and representation should you need support can provide enormous comfort in knowing that you won’t be left alone to face an uncertain future. It is still a bit of a taboo subject but so much of the debate on ageing focuses on the need for children to support and help to care for their elderly relatives. But what happens if you don’t have children? The UK Office for National Statistics reports that 1 in 5 of women born in the mid 1960s do not have children (ONS Cohort Fertility 2010). Data is not yet available for women born in the 1970s but it is estimated that an even higher proportion of women may not have children. The ONS does not keep data on men without children and it does not include anyone whose children have predeceased them or who are estranged from their children – for example, men who were divorced before the importance of paternal access and relationships was recognized. The Institute of Public Policy Research Generation Strain Report estimates that by 2030 there will be 2 million people aged over 65 without adult children. Of these, approximately 230,000 will be in need of 20 or more hours of care per week. Some older people needing care may be supported by the wider family but others, particularly some members of the LGBT community, may also have suffered estrangement from their extended family and feel unable to turn to cousins or nephews or nieces to help them. Many people ageing alone have cared for their own parents. This gives them first-hand experience of how vital it is for an elderly person in need of care to have an Advocate constantly ensuring that their best interests are served. It also means that they are acutely aware of the vulnerability of older people on their own. 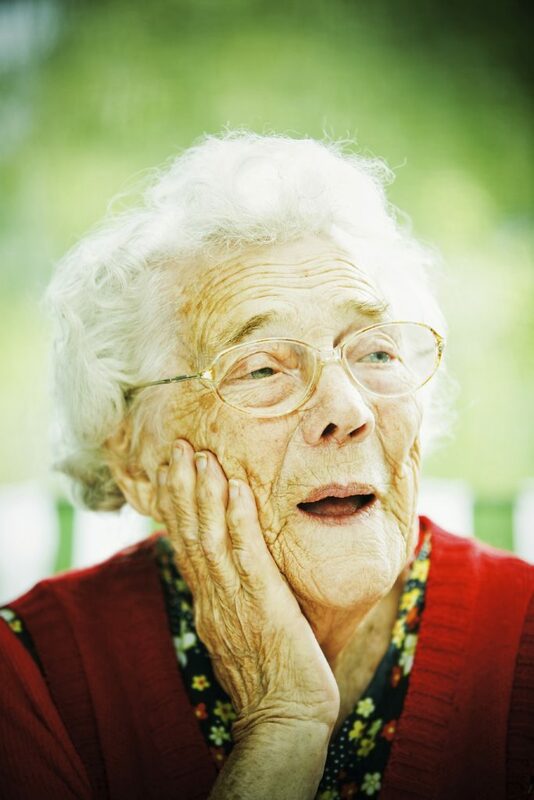 If you are ageing alone then forward planning is essential to ensure that your physical and mental well-being is protected and that any care needs are met in accordance with your decisions. Legal and financial planning is a part of this and TimeFinders can refer you to legal and later life financial experts*. TimeFinders will help you to look ahead, to consider the difficult questions facing everyone who ages alone and to put in place practical ways in which your decisions about your future can be implemented. We provide a dedicated Advocacy Service to ensure that your voice is heard. We will, in exceptional circumstances, become a joint Health & Wellbeing Attorney so that, should you lose mental capacity, you have the reassurance of a caring professional to ensure that your best interests are served and that the decisions you made about your care when you had capacity are fully respected. *please note that TimeFinders receives no commission or introduction fee from any professional to whom we refer clients. Please click here for our Commission Policy.